Here's the list of golden periods of developing architecture around the world. 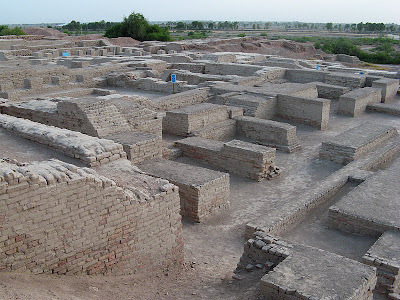 The Indus Valley Civilization was a Bronze Age civilization was located in the northwestern region of the Indian subcontinent, consisting of what is now mainly modern-day Pakistan and northwest India. The civilization was spread over an area of some 1,260,000 km², making it the largest ancient civilization in the world. The Indus Valley is one of the world's earliest urban civilizations, along with its contemporaries, Mesopotamia and Ancient Egypt.Inhabitants of the ancient Indus river valley developed new techniques in metallurgy and handicraft (carneol products, seal carving) and produced copper, bronze, lead, and tin. The civilization is noted for its cities built of brick, roadside drainage system, and multistoried houses. The baths and toilets system the cities had is acknowledged as one of the most advanced in the ancient world. The grid layout planning of the cities with roads at exact right angles is a modern system that was implemented in the cities of this particular civilization. Mohenjo-darois an archeological site situated in the province of Sindh, Pakistan is one of the largest settlements of the ancient Indus Valley Civilization, and one of the world's earliest major urban settlements, existing at the same time as the civilizations of ancient Egypt, Mesopotamia, and Crete. The architecture of Neolithic period. Neolithic cultures appeared in Southwest Asia after (10000 BC). There are early Neolithic era in Iraq, Southeast Anatolia and Syria by 8000 BC, the farming culture first appeared in the Central Europe around c. 5500BC and in Southeast Europe around 7000 BC. The Neolithic peoples in the Syria, Anatolia, Levant, Central Asia and northern Mesopotamia were great architectures, using mud brick to construct their houses. At Çatalhöyük, their homes were painted with pictures of animals and humans. In Europe, long houses were built from daub and wattle. 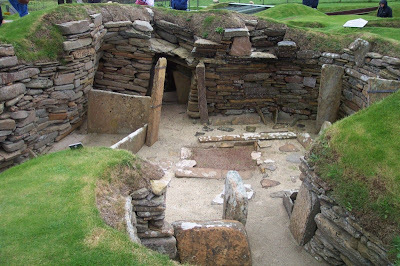 Neolithic people of British Isles were known for creating chambers and long barrows tombs for causewayed camps and dead, cursus monuments and henges flint mines. Most of the megaliths found in Western Europe were also erected in the Neolithic period. The most famous megalithic structure is Stonehenge in England. Also includes Persian, chinese and indian architecture. It encompasses a wide variety of geographically and historically spread structures, each to their own details and religious deities. 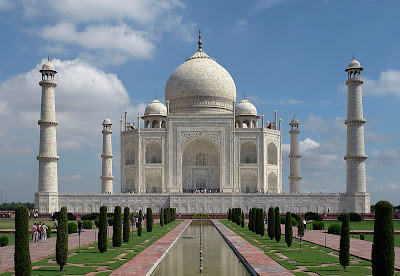 The diversity of each nation’s culture is represented in its architecture. It is a blend of ancient and varied native traditions, with building types, forms and technologies from West and Central Asia, as well as a few in Europe. Presently, Asian interior design is a popular trend used in homes. The use of artworks, furniture, Zen, Balinese, etc. are Asian inspired. The architecture of Africa, like other aspects of the culture of Africa, is exceptionally diverse.One common theme in much of the ancient African architecture is the use of fractal scaling : small parts of the structure seems to be similar to larger parts, like a circular village madeup of circular houses. As with most architectural traditions elsewhere, African architecture has been subject to numerous external influences from the earliest periods. 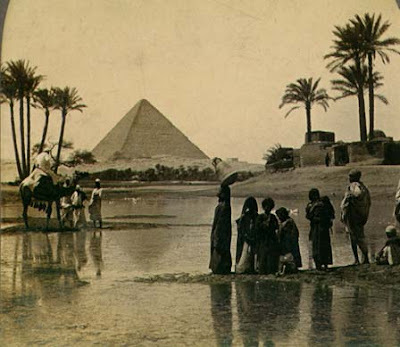 Egypt's achievements in architecture were varied from temples, enclosed cities, canals, and dams. 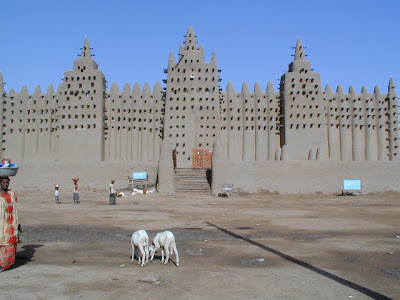 Nubian Architecture is one of the most ancient in the world. The earliest style of Nubian Architecture include the speos, structures carved out of solid rock, an A-Group(3700-3250 BCE) achievement. Aksumite Architecture flourished in the region from the 4th century BC onward, persisting even after the transition of the Aksumite dynasty to the Zagwe in the 12th century, as attested by the numerous Aksumite influences. Somali architecture is a rich and diverse tradition of engineering and designing multiple different construction types such as stone cities, castles, fortresses, mosques, temples, lighthouses, towers and tombs during the ancient, medieval and early modern periods. The pre-Columbian is a period in Americas before the arrival of Europeans around 16th century. The era is best known for its ceremonial and urban monumental buildings. The creation of a large road system along the full western length of the continent, the development of Rope Bridges which is the world’s first suspension bridge are the milestones they achived in the field of architecture. The people of this period were great stone cutters and the masonry used have no mortar. Pre-Columbian architecture is mostly known for its pyramids which are the largest pyramids outside of Ancient Egypt. Gothic architecture is a style of architecture that flourished during the high and late medieval period. It evolved from Romanesque architecture and was succeeded by Renaissance architecture. Gothic architecture was known during the period as "Frankish work". Gothic architecture is most familiar as the architecture of many of the great cathedrals, abbeys and churches of Europe. It is also the architecture of many castles, palaces, town halls, universities and to a less prominent extent, private dwellings. 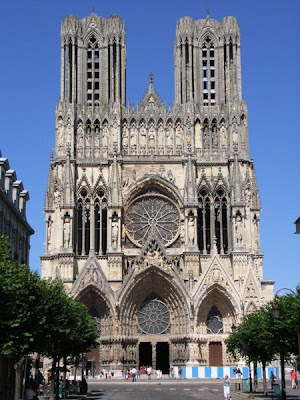 The distinctive characteristic of French cathedrals, and those in Germany and Belgium that were strongly influenced by them, is their height and their impression of verticality. 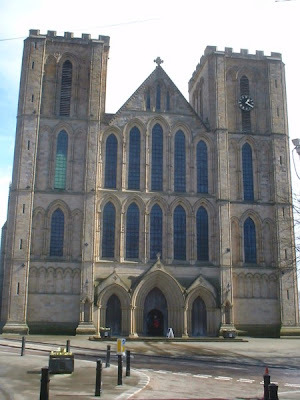 The distinctive characteristic of English cathedrals is their extreme length, and their internal emphasis upon the horizontal, which may be emphasised visually as much or more than the vertical lines. This is expressed in the Gothic architecture of the Holy Roman Empire in the huge size of the towers and spires, often proposed, but not always completed. 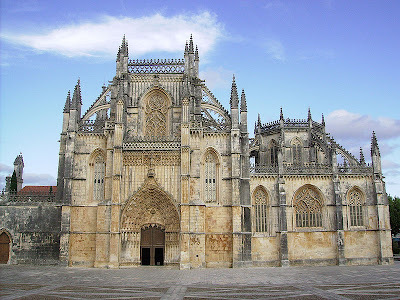 They are comparatively wide, and often have very tall arcades surmounted by low clerestories, giving a similar spacious appearance to the hallenkirche of Germany, as at the Church of the Batalha Monastery in Portugal. The distinctive characteristic of Italian Gothic is the use of polychrome decoration, both externally as marble veneer on the brick façade and also internally where the arches are often made of alternating black and white segments, and where the columns may be painted red, the walls decorated with frescoes and the apse with mosaic. 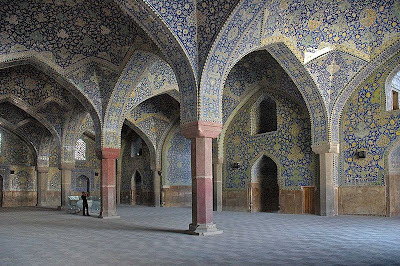 Specifically recognizable Islamic architectural style emerged soon after Prophet Muhammad's time, inspired by Islam with addition of localized adaptations of the former Sassanid and Byzantine models, the Germanic Visigoths in Spain also made a big contribution to Islamic architecture. 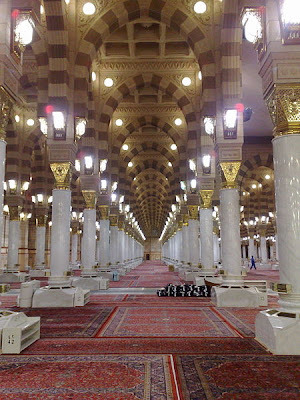 Islamic architecture encompasses a wide range of both secular and religious styles from the foundation of Islam to the present day, influencing the design and construction of buildings and structures in Islamic culture. 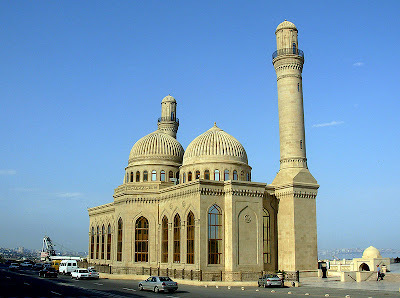 The principal Islamic architectural types are: the Mosque, the Tomb, and the Forts. Development of the Great Mosque at Cordoba starting in 785 CE is the beginning of Islamic architecture in the North Africa and Iberian Peninsula . 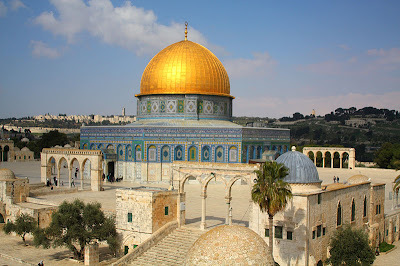 The Dome of Rock (Qubbat al-Sakhrah) in Jerusalem is known as one of the most excellant buildings in Islamic architecture. 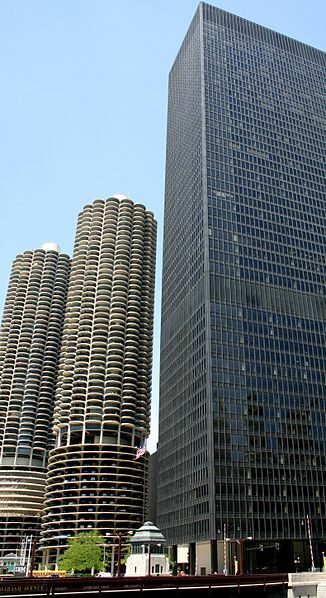 Modern architecture is generally characterized by simplification of form and creation of ornament from the structure and theme of the building. Futurist architecture began in the early-20th century, characterized by anti-historicism and long horizontal lines suggesting speed, motion and urgency. Technology and even violence were among the themes of the Futurists. The movement was founded by the poet Filippo Tommaso Marinetti, who produced its first manifesto, the Manifesto of Futurism in 1909. The movement attracted not only poets, musicians, artist but also a number of architects. Expressionism was an architectural movement that developed in Northern Europe during the first decades of the 20th century in parallel with the expressionist visual and performing arts. 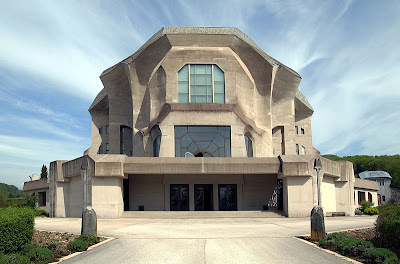 Making notable use of sculptural forms and the novel use of concrete as artistic elements, examples include Rudolf Steiner's Second Goetheanum, built from 1926 near Basel, Switzerland and the Einsteinturm in Potsdam, Germany. In 1932, the International Exhibition of Modern Architecture was presented at Museum of Modern Art at New York City. Philip Johnson and his collaborator together presented many trends and threads in architecture, then they identified all of them as stylistically similar and aggregated them into International style. 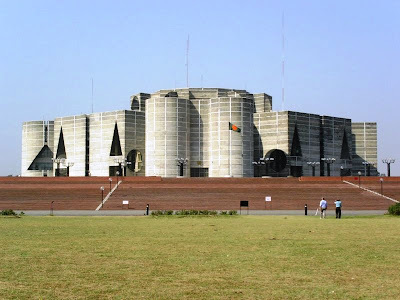 Architects such as Louis Kahn, Paul Rudolph, Marcel Breuer, I.M. Pei and others would respond to the "light" glass curtain walls advocated by Ludwig Mies van der Rohe, by creating architecture with an emphasis on more substantial materials, such as concrete and brick, and creating works with a "monumental" quality. 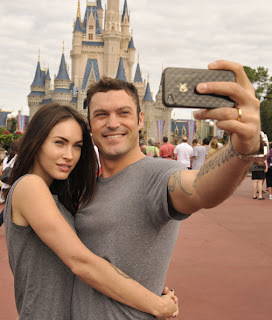 Marriage for hollywood celebrities is like an olympic sport. 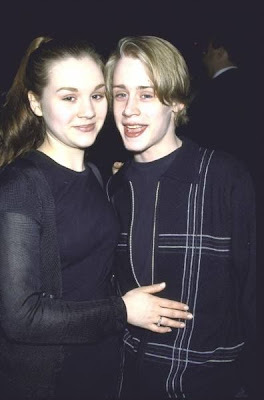 Here's the list of youngest celebrity brides. Any suggestions for the list. Please comment below. Here's the list of best muslim football players. These all the top young players are playing for their country as well as famous football clubs. Mesut Ozil has been with the German youth national team since 2006, and then associated with German national team since 2009. Özil is known for his finesse and improvisation as an attacking midfielder. In 2011, he topped the rank in assists in major European and domestic competitions with 25. He is a good practicing Muslim. "I pray and my teammates know that they cannot talk to me during this brief period". He has represented France at ; the 2008 and 2012 editions of the UEFA European Football Championship. Described as "vision and imagination make him an unpredictable opponent". Samir Nasri made his professional debut against Sochaux in 2004. In the 2007 Nasri won the National Union of Professional Footballers Young Player of the Year award. Named French Player of the Year for his performances during the year 2010. Represented France at UEFA Euro 2008 and UEFA Euro 2012. 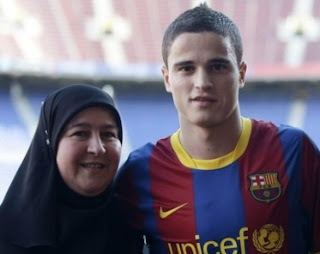 He is a non-practising muslim football player. He was part of Dutch team at UEFA Euro 2008 and the 2010 FIFA World Cup. Ibrahim Afellay was named Best Young Player in Netherlands in 2007. Afellay debuted Champions League against Schalke 04. Made his international debut in a Euro 2008 qualifier against Slovenia in 2007. Franck Ribéry is defined as a player who is "fast, tricky and an excellent dribbler". After playing for Bayern, he has been recognised as one of the best French players of his generation. Ribéry has played for his nation in FIFA World Cups and two UEFA European Football Championships. Ribéry has won French Player of the Year award 2 times and he has also won the German Footballer of the Year, only player to have that title. Named to the UEFA Team of the Year. Ribéry is a convert to Islam and, following his conversion, adopted the muslim name Bilal Yusuf Mohammed. If You Liked The Post. PLease SHare.